They are closely located to the seafront with direct access to the sea. 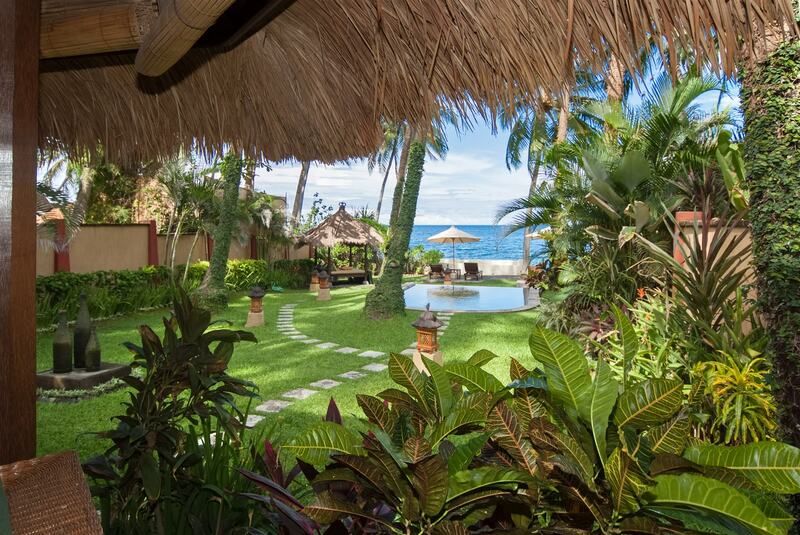 Each of them are equipped with a private pool, a lush garden and sun bathing space. 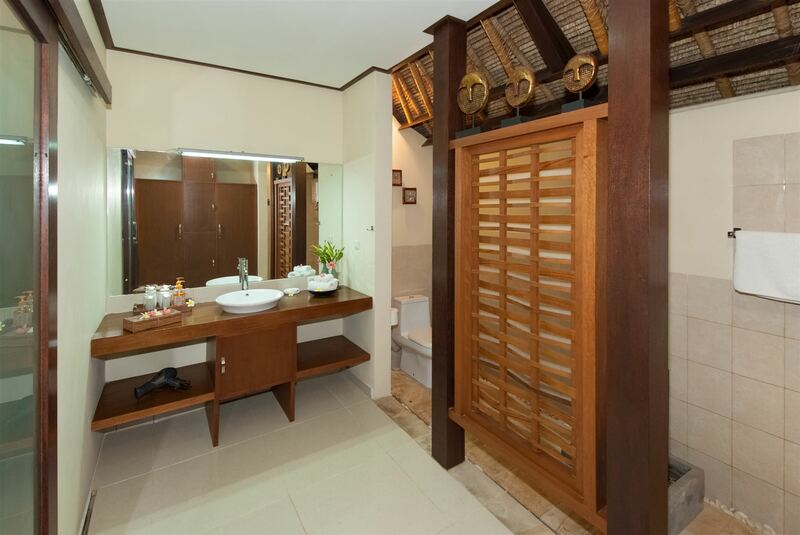 The villas provide two bedrooms with an attached bathroom each. 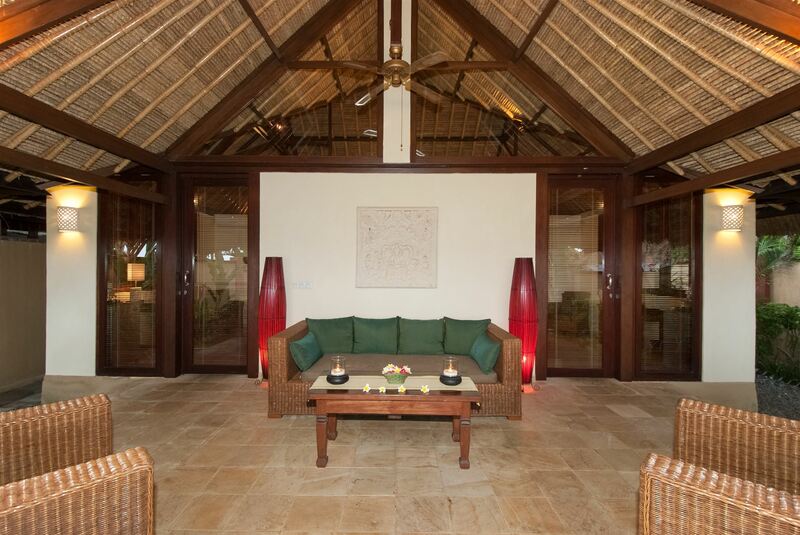 The large and roofed verandas surprise with the impression of an open air living room. 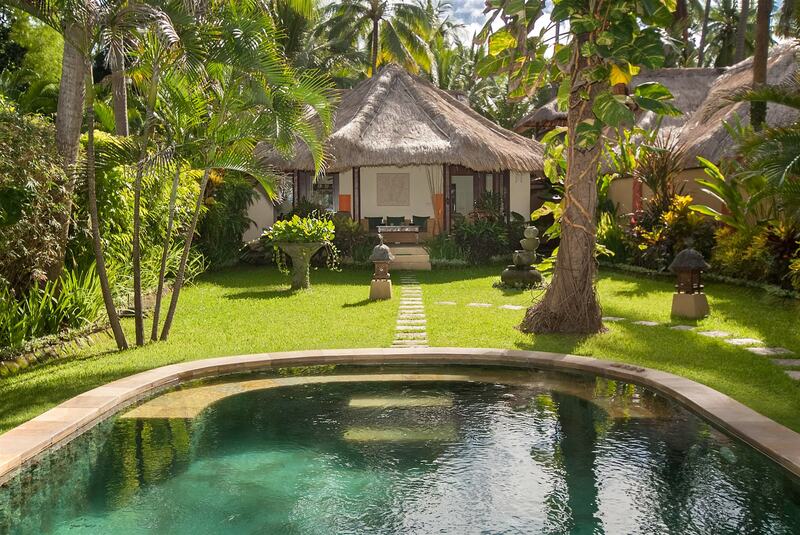 Both villas are suitable for 2-4 guests. They will pamper the guests with a unique experience of well-being, residing and holiday-feeling.